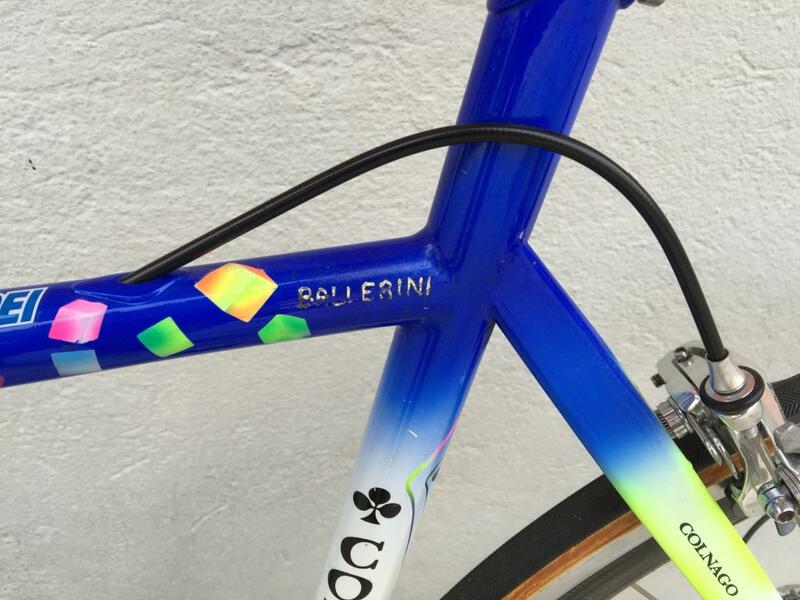 Franco Ballerini (11 December 1964 – 7 February 2010) was an Italian road racing cyclist. 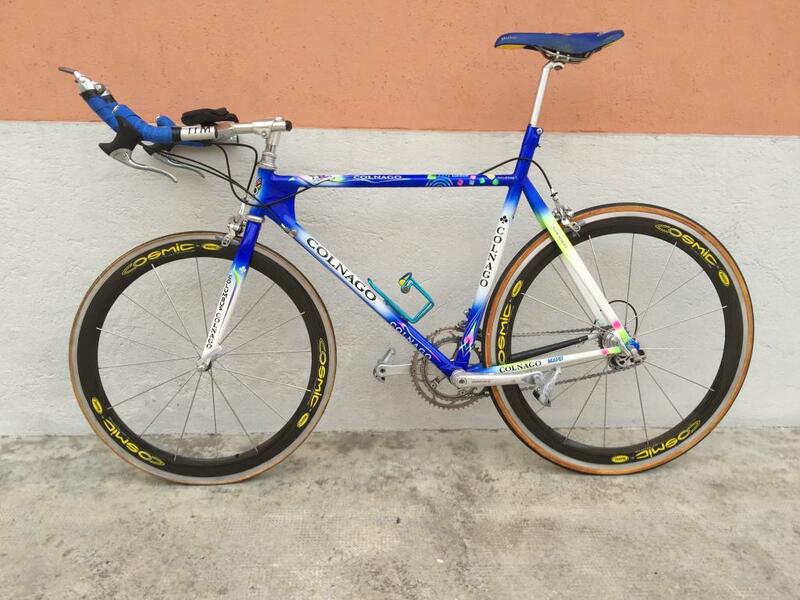 Born in Florence, his greatest exploits as a rider came with his two victories in the cycling classic Paris–Roubaix, riding for the Mapei cycling team. 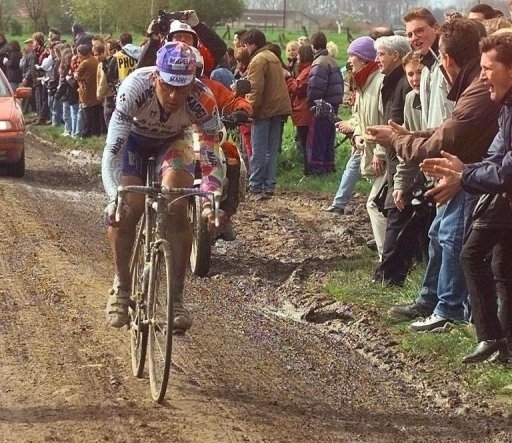 In 1993 he was beaten on the line by Gilbert Duclos-Lassalle in an exciting Paris–Roubaix finale. Also on his palmarès or list of accomplishments there are other one-day races such as Omloop Het Volk and Paris–Brussels. 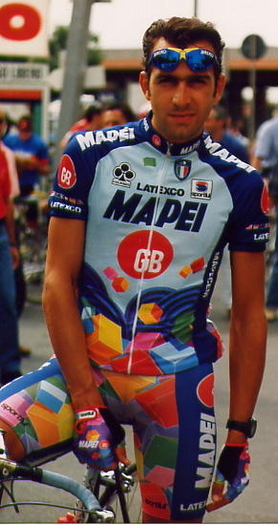 Ballerini then became manager of the Italian national cycling squad, winning the 2002 World Championships with Mario Cipollini and the 2004 Summer Olympics in Athens with ex-teammate Paolo Bettini. 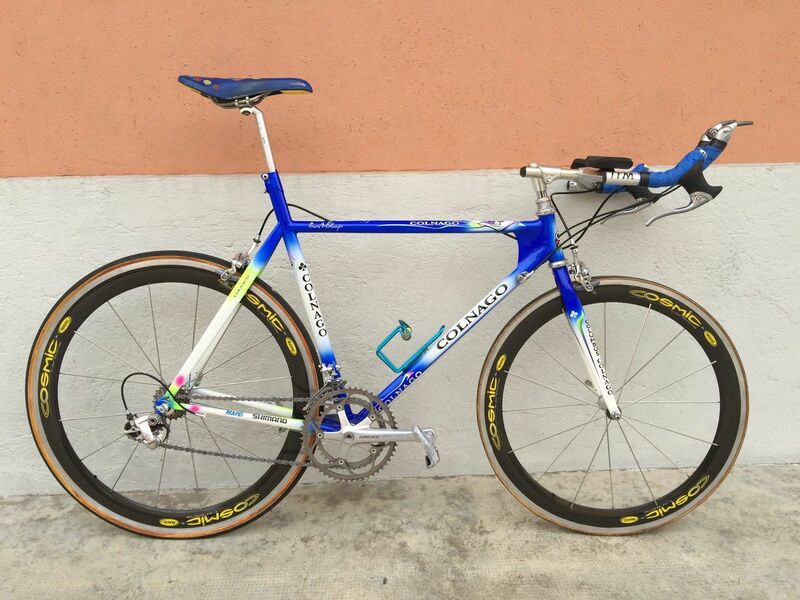 In 2006, 2007 and 2008 he won the World Championships with Paolo Bettini and Alessandro Ballan. On 7 February 2010, Ballerini, a rallying fan, was seriously injured during a race in Larciano where he was participating as co-driver/navigator for professional driver Alessandro Ciardi. 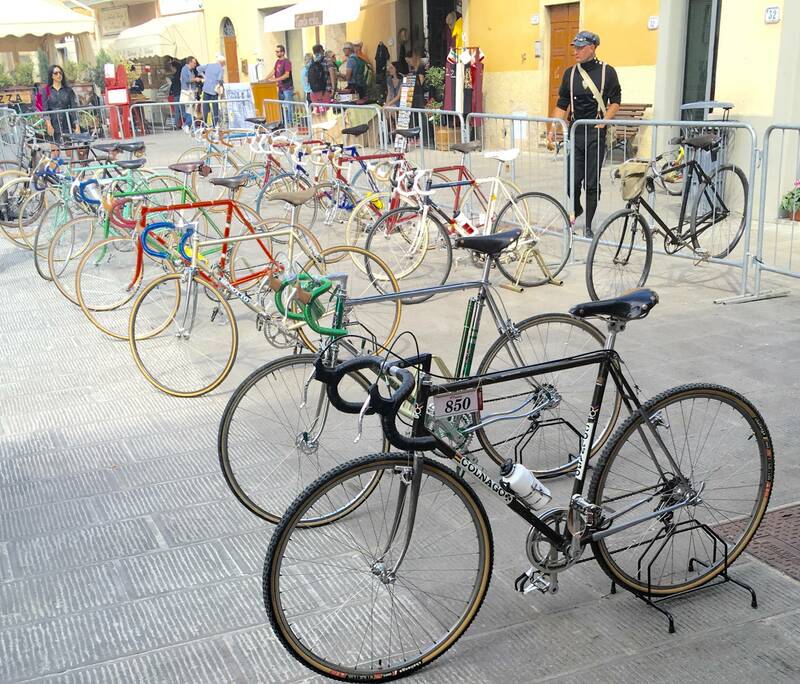 He later died of his injuries at the Pistoia city hospital. He was 45 years old. Any idea on what the cost is?? ?